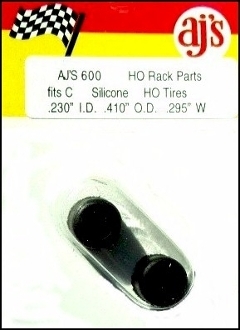 Your source for HO Slot Car Racing Sets, Track, Parts, and Accessories from AURORA, AFX, TYCO, LIFE LIKE, Model Motoring and more since 1999. FREE Shipping on orders $75 or more. Under $75, $6.95 Flat Rate Shipping. Copyright © 1999-2019 HO SLOT CARS. All rights reserved.